This plush bath mat in 2 piece set has single colour and plain pattern that blends subtly, creating not too loud or overstated décor scheme. 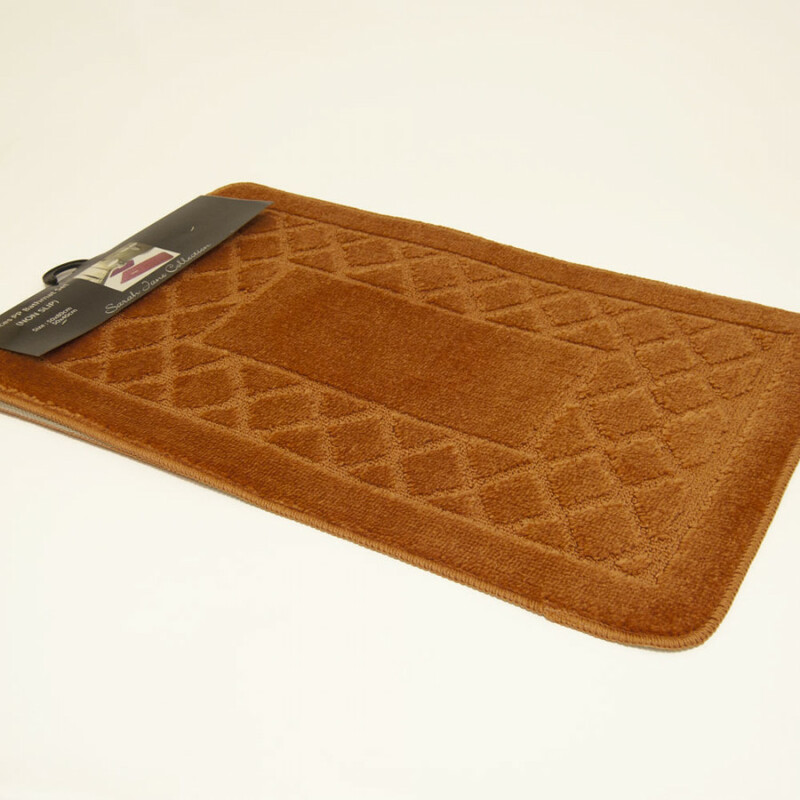 Made from polyester, you will surely love its durability, comfort and anti slip property. It is also resistant to fading, giving you new and fresh look for many years to come.